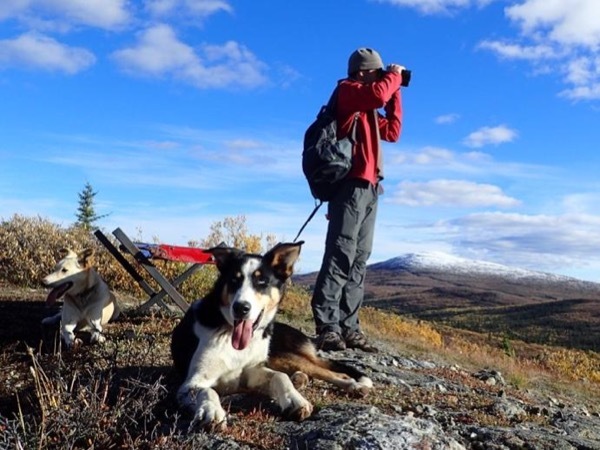 Experience Whitehorse through the eyes of a local private guide! Browse our tour 'suggestions' - each can be customized just for you. Our Guide offers 3 unique (and customizable!) tours in Whitehorse. When are you visiting? Our Guide offers 3 unique (and customizable!) tours in Whitehorse. 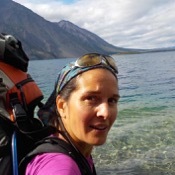 Visiting the Yukon? 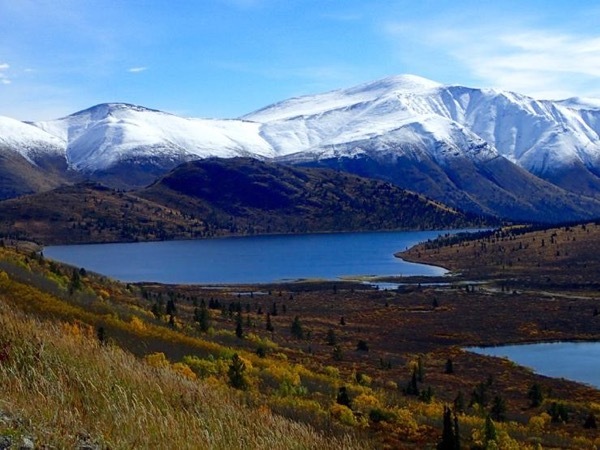 See the best of this majestic province on a private Whitehorse tour with a friendly and experienced ToursByLocals guide! 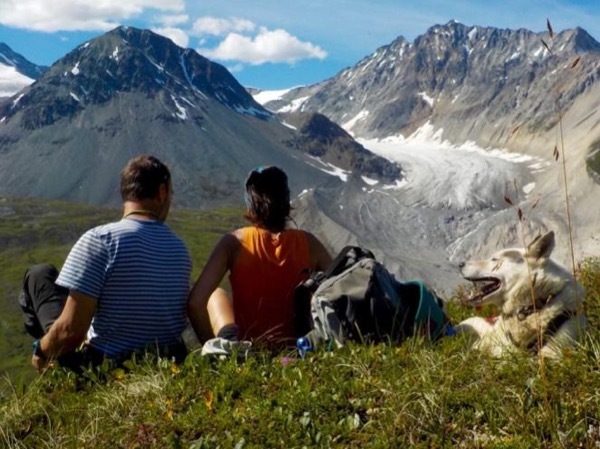 Find the perfect itinerary below, or customize your own Whitehorse tour and see and do exactly what you want, at your own pace.